Jeffrey Fashion Cares is one of the leading fashion lifestyle charity events in New York City. Established in 2002 by Jeffrey Kalinsky the annual event has raised over $11 million for respected charity organizations supporting LGBT civil rights, HIV research, and support for LGBT youth. 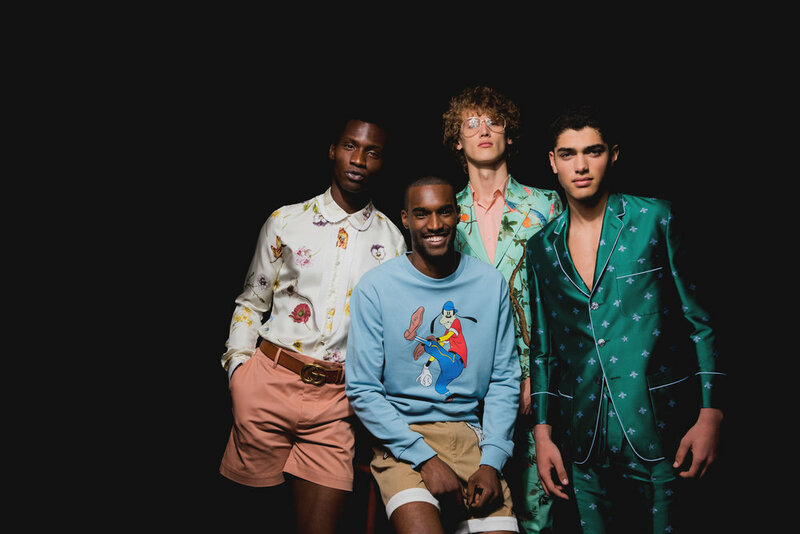 Partnering with dozens of luxury fashion brands, the men’s fashion show features 40+ of the industry’s top models, highlighting the latest collections from runway in a night to benefit the community. 2 years, and secured the involvement and sponsorship of several new luxury brands including Céline, Coach, Saint Laurent, and Air France. There was also an increase in total items donated for the silent auction, runway, and overall ticket sales and attendance of the event.